A great opportunity to own Burkel's One Block Over Sports Bar, only 1 block east of Lambeau Field in the Lambeau Field Stadium District! Also very close to the Resch Center! Great food and drinks plus a great atmosphere. 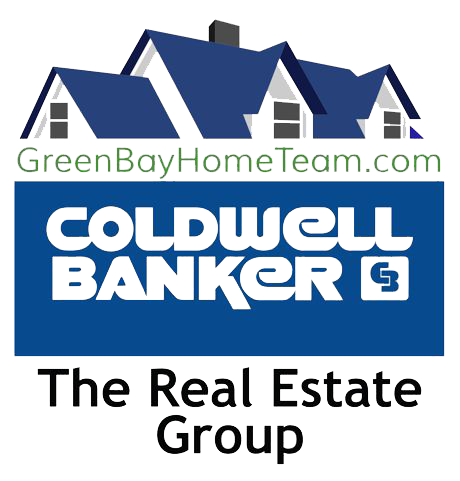 Walking distance to Lambeau Field and Resch Center. Approximately 6,800 sq ft open concept sports bar w/ high ceilings, impressive, massive bar area, numerous dining spaces, outdoor patio space, manager office, nice bathrooms & deluxe kitchen & freezer space. Approximately 120 blacktop parking spaces resting on a 1 ½ acre lot. This is an excellent opportunity!